Looking for fresh apps for your iOS device? 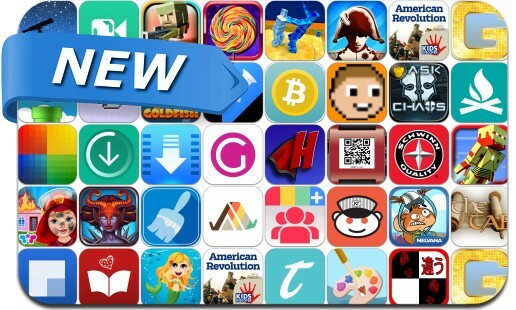 We’ve found 38 great apps that were released over the last couple of days. This new apps alert includes Dungeons of Evilibrium, White Tile ~ Don’t Step On It!, Block War - The Final Fortress Defense, European War 4: Napoleon, Block Iron 3D, Art Ink Studio, Pauwow, Subpixel, Goodie Goodie, Karma Train and many others. White Tile ~ Don’t Step On It! THIS VIRAL JAPANESE GAME IS MORE ADDICTING THAN FLAPPY BIRD! Put your reflexes to the test in this simple game of speed and accuracy! Challenge your friends to see who is fastest!